Imari joined the Parenting Journey team in February 2017. 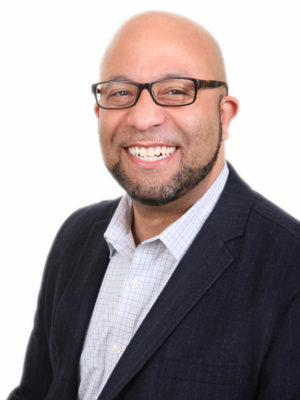 He brings a wealth of experience from the nonprofit management, community activism, education reform, and social justice sectors to his role as Executive Director. Previously, he was Chief Executive Officer of Italian Home, a behavioral health organization in Boston. He also served as COO of Jumpstart, a national early education organization, and interim CEO of Boston Rising, an anti-poverty initiative. Imari has a strong commitment to giving back. He serves as a Trustee of The University of Massachusetts System, as well as on the Board of Directors of The Providers’ Council and the United South End Settlements. He was also appointed by Governor Baker to the Black Advisory Commission, which he co-chairs. 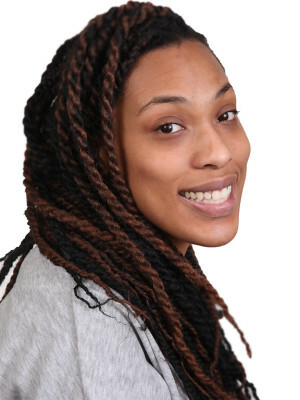 Imari has previously served on the boards of the Appalachian Mountain Club, African American Federation of Greater Boston, Save the Harbor Save the Bay, Massachusetts Mentoring Partnership, The Edward Brooke Charter School, Third Sector New England, and the Elizabeth Peabody House. Imari is a graduate of the University of Massachusetts with a Bachelor of Arts, Masters of Education, and Masters of Arts. He is currently pursuing his PhD through the Higher Education Administration Program. He enjoys the outdoors with his family, and you can often find him in the Blue Hills Reservation or the Arnold Arboretum. 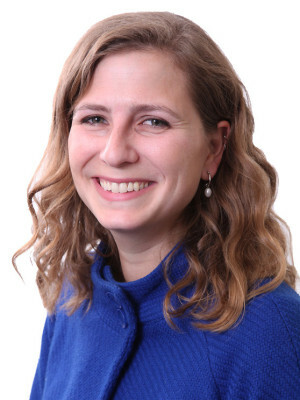 Erica joined the team at Parenting Journey as their Managing Director of Strategy in 2017, where she oversees their external relations, policy, and research and evaluation. She comes to the position with over eight years of experience working in direct service non-profits, politics, and issue advocacy. In 2016, she developed and led a national campaign at NARAL Pro-Choice America to recruit and mobilize over 50,000 new members across the country in support of polices and candidates that protect women and families. She has dedicated her career to advancing equity for everyone, but particularly women and families, through political and cultural change. Additionally, Erica has worked at NARAL Pro-Choice Massachusetts, Health Care for All, Boston Children’s Hospital, and Health Volunteers Overseas. She is a JD candidate at Suffolk University Law School, and holds a B.S. from St. Lawrence University in Biology and Gender Studies. Duncan comes to Parenting Journey after over fifteen years in leadership and management positions in the nonprofit world. For the last seven years, he led teams in both fundraising and program development at Boston Arts Academy at the intersection of arts and public education. Before that Duncan held leadership positions in development and program management at Habitat for Humanity Greater Boston, and has worked for many different sectors including homelessness, biological research, higher education, and public interest research. 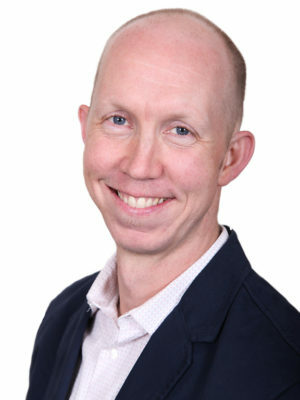 Prior to his experience in the non-profit world, Duncan was the Director of Administration for a small environmental consulting firm in California. Duncan is a graduate of Clark University with a Bachelor of Arts in Government and International Relations and a Masters in Public Administration. He is thrilled to be a part of the Parenting Journey team. 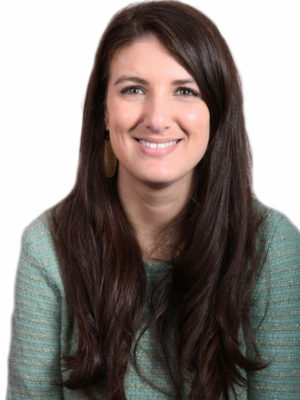 Anna Yanco-Papa joined the Parenting Journey team in July 2018 to lead the nonprofit’s fundraising efforts. She brings a wealth of experience in both fundraising and external relations to her role as Managing Director of Development. Anna is committed to cultivating deep and meaningful opportunities for donors and ensuring the long term sustainability of Parenting Journey’s mission. 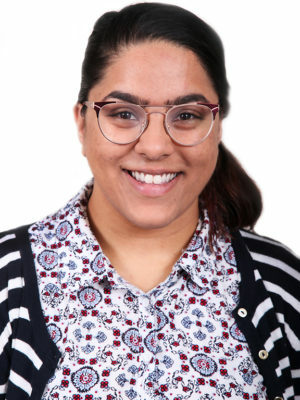 She is personally and professionally dedicated to promoting equity and social justice through community building and education. Anna has led international fundraising campaigns and strategic planning sessions as an independent consultant. She has also held leadership fundraising positions at organizations such as Facing History and Ourselves, Boston Arts Academy Foundation, and Historic Newton. She holds a B.A. from Antioch College in Social and Global Studies. Barbara has more than twenty-five years of experience in childcare. She has been at Parenting Journey for over fifteen years, serving as food coordinator for the past three years. She has also worked with the Department of Conservation and Recreation (DCR) for over sixteen years. Barbara enjoys spending time with her beagle, Shadow, and loves everything turtles She currently has a live one at home, named Camel by her niece when she was two. She enjoys getting out of the city to her quiet place in New Hampshire. When she can’t get to New Hampshire, you can find her at Castle Island. Development Manager Karla Aguilar joined the Parenting Journey in 2018 with ten years of non-profit leadership, which stems from the impact that two major community nonprofits had on her childhood. Karla is a graduate of Salem State University with a Bachelor’s Arts & Science in Sports Management and working towards her Master’s in Education. Karla also has an Interior Design certificate from The New England Institute of Art. The last three years, Karla was part of The BASE family located in Roxbury, working in various teams such as education, baseball/softball operations, development and operations. 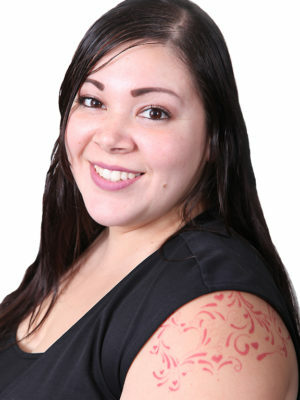 Karla also has experience in social work and hospitality. Ty Bellitti is a special advisor on Parenting Journey’s programmatic work. Ty joined Parenting Journey in 2015 and most recently served as our Managing Director of Programs. With more than sixteen years of experience leading operations, training and mentoring of diverse teams, Bellitti delivers quality assurance expertise to improve results and achieve greater impact. He comes to Parenting Journey after a long tenure in the travel industry. Most recently Bellitti served at Grand Circle Travel, a Boston-based travel company which provides impactful intercultural experiences to significantly affect the quality of life for both travelers and their hosts. There, he was responsible for operations and quality assurance of twenty-six international offices and hundreds of partners. He is an active member of the local community and previously served as a board member of the Cambridge Community Art Center and the Cambridge Babe Ruth League, where he also invested more than twenty years as a youth coach and mentor. Bellitti has a strong commitment to helping others and giving back to the community, and regularly donates his time and photography services to local groups and individuals to promote arts education and family bonding. Gabrielle has been a member of Parenting Journey since 2015. Gabrielle received her undergraduate degree in Psychology from Ashford University in 2007. She received her Master’s Degree in Psychology from Capella University in 2013. In addition to working as a co-facilitator, Gabrielle is currently pursuing a PhD in Psychology from Capella University. Gabrielle has a passion for helping people who want to better themselves both as parents and as individuals. She understands firsthand that life can be convoluted and demanding, and is excited to introduce the PJ curriculum to families that need it most. Gabrielle is raising two young boys, and works full time. She has co-facilitated numerous Parenting Journey I sessions, and is eager to train to deliver Parenting Journey II in the near future. In her free time she enjoys being outdoors and spending time with her family. “There is no such thing as a perfect parent. So just be a real one.” (Sue Atkins). Julie graduated from Tufts in 2011 and is currently pursuing her master’s degree in public health from Boston University. In between, she taught first grade. That experience showed her the need for therapeutic interventions to support and educate all parents and strengthen families. Because of this, Julie chose to volunteer at Parenting Journey in fall of 2016. She has since been hired on as a Research Analyst and promoted to the role of Project Manager/Data Analyst, and is so happy to have joined the Parenting Journey family! 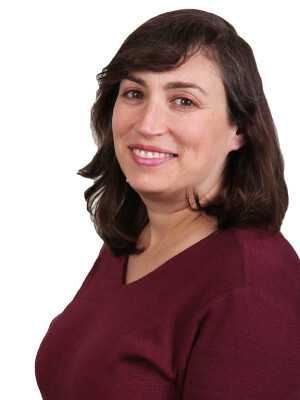 Amy Brinn is the Clinical Director at Parenting Journey in Somerville MA. In this capacity she supervises Parenting Journey Group Facilitators and Trainers, provides clinical on call services for groups and trainings, facilitates Parenting Journey groups and trainings, organizes continuing education on clinical practice, participates in curriculum development, and is a member of the Leadership Team. She also has a private practice as a Parent Coach in Newton, MA. 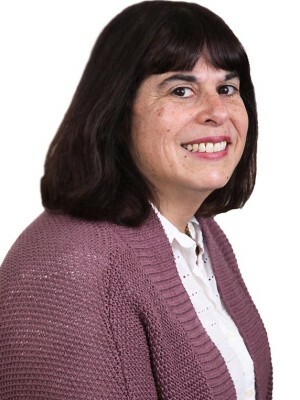 She has an MSW from Simmons School of Social Work and has been a practicing licensed social worker in the Greater Boston area for over 25 years. She has extensive expertise in meditation and self-compassion practice. Her dream has always been to work with parents on the most important job in their lives. In her work she wants parents to feel heard, supported and informed in order to feel empowered to be effective parents. She loves helping parents find joy and mastery in their parenting and in their lives. Amy lives with her husband in Newton, and has two adult children. Lydia joined Parenting Journey in 2016, bringing 30 years of non-profit human services experience with her. With an MSW from Rutgers University, she has worked in child welfare, family services, homeless services, and domestic and sexual violence in New Jersey, New York, Arizona and now Massachusetts. After two decades of program development and management, Lydia blended that knowledge with her love of writing to work on the fundraising side of non-profit management. Though she started off as the Development Manager here, her passion for the work of Parenting Journey led her back to the program operations and she has stepped into the role of Training Manager. When not promoting the work of Parenting Journey, Lydia might be found concocting up a new vegetarian meal, planning another venture south of the equator, or participating in something as silly as the Insane Inflatable Race. Cristina Chua is a Licensed Clinical Social Worker (LCSW) who earned her Master’s Degree in Social Work from Hunter College in New York. Cristina originally developed her passion for social work as a Peace Corps Volunteer in Costa Rica where she partnered with Child Protective Services of Costa Rica to create programs for children and youth. Upon moving to New York, Cristina worked for ten years as a Bilingual Social Worker for Good Shepherd Services providing counseling, case management and crisis intervention support to predominantly immigrant families in Brooklyn, New York. In this role, Cristina had the privilege to be trained as a Parenting Journey and Parenting in America facilitator and ran these groups multiple times with families in both English and Spanish. Most recently, Cristina worked as a trauma therapist, supporting children, adolescents and young adults impacted by abuse, neglect or traumatic grief. 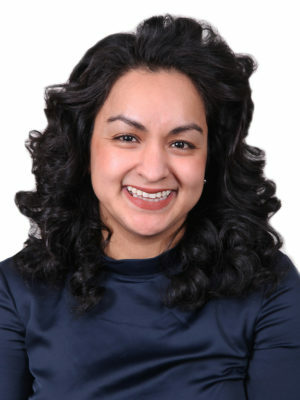 Currently, Cristina is a trainer for the Parenting Journey, works with individuals in private practice and serves as a Bilingual Social Worker for Atlas: DIY, an organization that empowers immigrant youth. In her free time, Cristina loves to dance, meditate, and run workshops. Lori Fowler is the Co-Founder and Director of Prevention Makes Cents and is an affiliate of the Parent Information Center in Concord, NH. Lori has been facilitating Parenting Journey groups since 2001 and has been a Parenting Journey trainer since 2009. Prevention Makes Cents is a collaborative member of the Family Resource Center of Greater Nashua, providing overall coordination, supervision and parent programming. Lori has been working with children, youth and families in a variety of settings for the past thirty years. 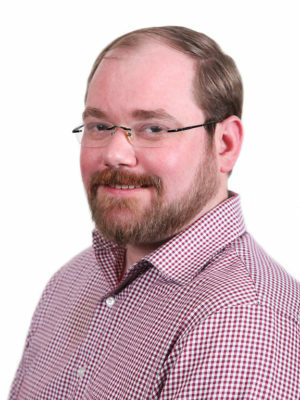 Kevin Gilnack brings more than 10 years of experience in Massachusetts politics, policy, and communications. Upon moving to Boston, Kevin spent seven years working at the Providers’ Council (Massachusetts Council of Human Service Providers) where he built and led a grassroots movement of workers, clients, and other supporters to advocate for stronger human services funding. He then went on to serve as political director for NARAL Pro-Choice Massachusetts where he oversaw their electoral endorsements, field work, and oversaw the development of their legislative agenda. Most recently, Kevin ran is own public affairs consulting business and served as the executive director for the Commonwealth Dispensary Association where he lobbied the administration and legislature to strengthen the state’s medical use of marijuana program. Prior to moving to Boston, Kevin worked for the Working Families Party and ACORN in Connecticut and the Women & Politics Institute in Washington, DC. Kevin earned bachelor’s degrees in Political Science and Communications, Legal Institutions, Economics, & Government (CLEG) at American University. 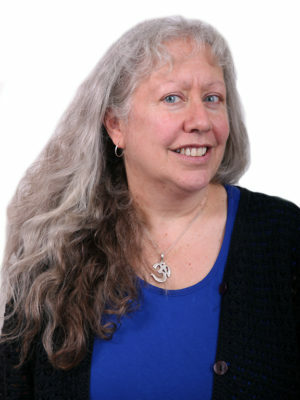 Carolina Grynbal has over twenty-five years of experience in the nonprofit and public sectors. She currently serves as a Senior Trainer and Group Leader at Parenting Journey. She has extensive experience in organizational planning and development, management, leadership development and strategic planning and evaluation. 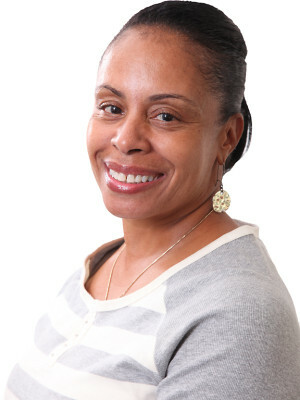 She has been involved in program design, development and implementation initiatives spanning the range from prenatal and early childhood services, adolescent, adult and senior services, to community development. Carolina has provided clinical psychotherapy services to children and adolescents with a special emphasis on Latino families. She also has extensive experience as a human services trainer. 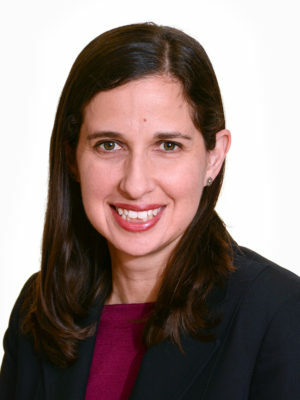 Carolina holds a Masters degree in Social Work from the Ehrenkranz School of Social Work at New York University and a Masters degree in Nonprofit Management from the Wagner School of Public Service at New York University. 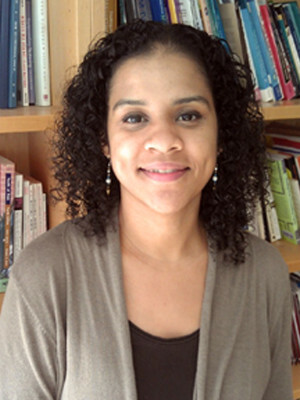 Carolina has served as Adjunct Lecturer at the Wagner School and is a lecturer in Gender, Race and Class Studies at PACE University. She also served as co-chair of the board of the Soto Velez Cultural Center in Manhattan. Originally from Venezuela, Carolina is fluent in Spanish. 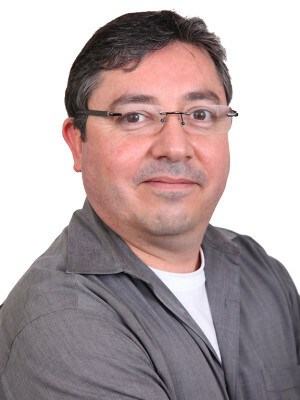 Pedro has been a member of the Parenting Journey team since 2007. He has over 22 years experience working as in an administrative capacity, and it is his dedication and organization that ensure that all facilitator trainings that are held at our New York office go off without a hitch. Pedro is originally from Chile. His hobbies include cooking, art, and photography. Kathryn (Katie) Hamilton is a licensed mental health counselor with a specialization in trauma-informed and strength-based practices. 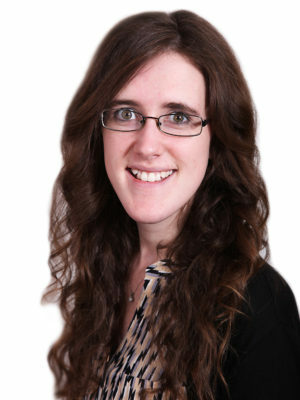 Katie earned her Masters in Mental Health Counseling in 2010 from Pace University. She began her career at My Sisters’ Place, Inc. in Westchester County, NY, serving female-identified clients and their children impacted by domestic violence and human trafficking. It was through this work that her love of supporting and advocating for families began. 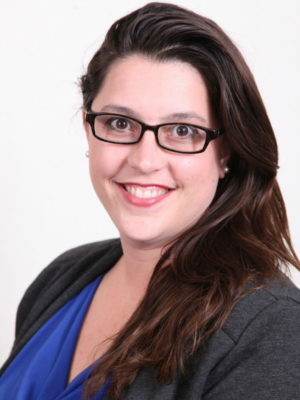 Katie has held several clinical leadership roles in nonprofits in NY and MA. In 2016, she returned to NY as a clinician in Higher Education, but comes back to her nonprofit roots in her role with Parenting Journey. Additionally, Katie has served as adjunct faculty for Pace University and Berkeley College, teaching undergraduate psychology courses. 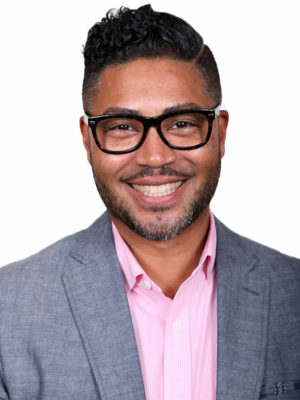 Shawn G. Howard, LMSW is an Assistant Program Director for Staten Island Family Services (a division of the Jewish Board of Family & Children’s Services, Inc.). He received his B.S. from Metropolitan College of New York, formerly Audrey Cohen College and his MSW from New York University-Silver School of Social Work. 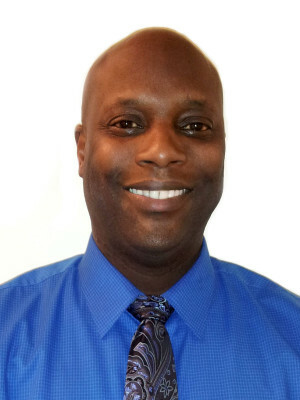 In 2003 Mr. Howard began his career with JBFCS as a caseworker and eventually worked his way up to his current administrative role with the program. Mr. Howard has been influential in developing and facilitating multiple youth groups that address various issues faced by today’s adolescents. In addition, Mr. Howard has successfully incorporated the Parenting Journey parenting class to JBFCS which continues to be facilitated in several locations across the five boroughs. 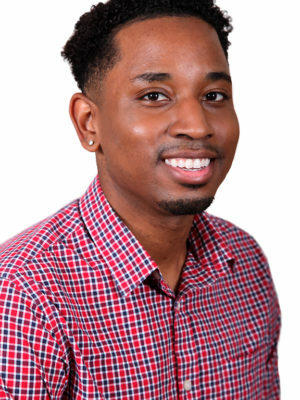 Mr. Howard has worked in the human services field for approximately 12 years assisting families directly and through advocacy with systems that affect their lives. He currently resides on Staten Island with his wife and children. He can be contacted at showard@jbfcs.org. Nina McGlinchey has over 17 years of experience as an accounting professional, including two years in the Peace Corps in Mali, West Africa. She joined Parenting Journey in 2015. A mother of three, she is passionate about the organization’s mission to create safer, more resilient families by supporting parents. In addition to math, Nina enjoys learning languages and playing with her children. 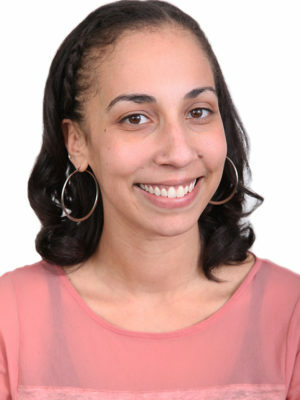 Raven Maldonado-Brown is a Licensed Mental Health Counselor with extensive experience counseling adults, children, and families in community-based agencies as well as in private practice. Her work has focused on guiding individuals and families in developing healthy communication and interaction as well as addressing specific issues such as trauma, parent-child conflict, marital/partner conflict, anxiety, depression, and life stage adjustment. 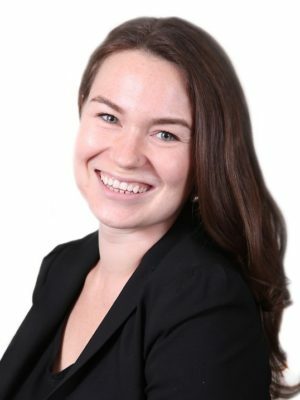 Raven incorporates the principles of mindfulness (Buddhist-based psychotherapy techniques) and meditation into her work to help clients move toward self-acceptance and release self-judgment in order to improve mentally, emotionally, and physically. In her current role as a trainer for Parenting Journey, Raven engages professionals in the social service, educational, and mental health fields in a week-long, experiential training in the Parenting Journey curriculum, an empowering and transformative group for parents. 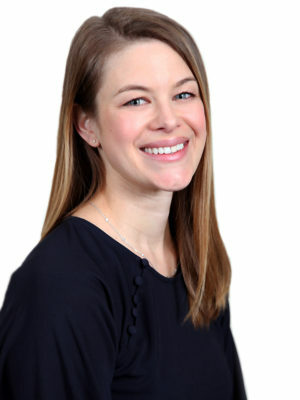 She is also a full-time outpatient clinic trainer for Astor Services for Children and Families where she provides extensive training to clinical staff in various treatment models as well as best practices in the mental health treatment field. 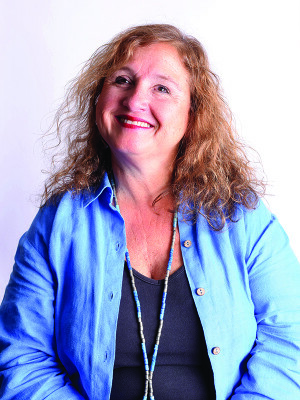 Cristina Pachano graduated from the Universidad Católica Andrés Bello in Caracas, Venezuela, as a Licensed Psychologist with a M.S. in Child Development. Before coming to the States, she worked privately as a home-based Special Needs psychologist working with youth and as a high school psychology teacher. In 1998, she came to Boston to pursue Counseling Psychology at Boston College. She interned at the Family Center Inc. (now Parenting Journey) and has been working there since, serving multi-stress families as a Senior Trainer and Group Facilitator. 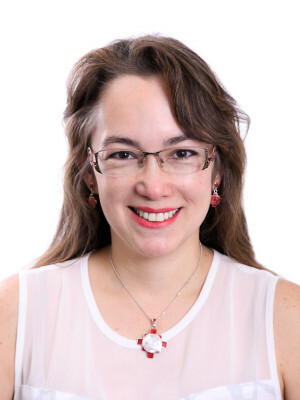 Her passion for improving children’s development and behavior through fostering positive environments was a catalyst for her to pursue a post master’s CAGS degree from Cambridge College with a concentration in Family Therapy Studies. She was just named Associate Clinical Director as the natural next step in her career at Parenting Journey. 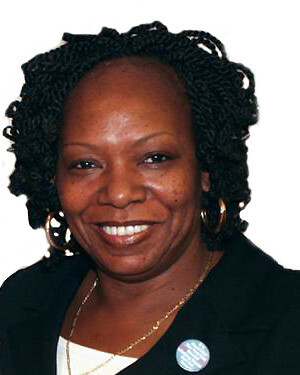 Delores has worked for Parenting Journey at two different times in her life. She worked with the Parenting Journey team as a full time trainer and facilitator for 8.5 years from 2002 to 2011. She continued working as a part-time trainer so that she could pursue a Master’s Degree in Mental Health and Expressive Therapies at Lesley University, graduating and returning to Parenting Journey full-time in 2014. This degree has enhanced her expertise of helping families in Massachusetts. 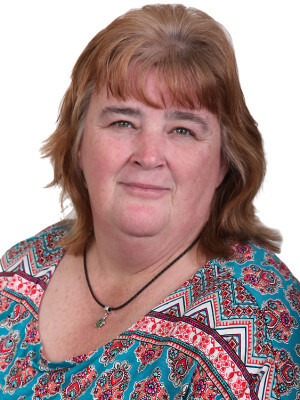 Delores has a strong passion to help people who have suffered traumatic events to begin finding way to heal and become a productive member in society. She has worked in the mental health field for over 25 years and has made a significant difference in the lives of others. 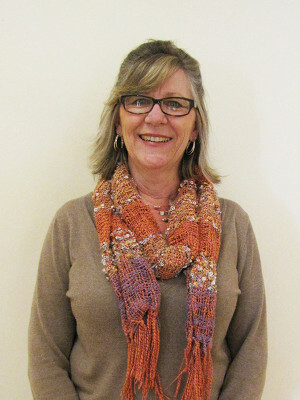 Delores loves dancing, exercise, yoga, drumming and theater. Most importantly she loves her family and loves to laugh. Katie joined the team in January 2017, eager to support Parenting Journey’s mission of nurturing parents and children and promoting self-care. Before joining Parenting Journey, she spent a year teaching English at a secondary school in northern Thailand, leading classes focused on the development of speaking and listening skills. She values using travel to facilitate intercultural exchange and develop a greater understanding of different communities. She graduated from the University of Massachusetts Amherst in 2015 with Bachelor’s degrees in Psychology and Spanish. Her interests include learning languages, spreading positivity, spending time with friends and family, and eating peanut butter, in no particular order. Danielle has been a member of Parenting Journey since September 2014. Her experience in the nonprofit sector has included working for several environmental organizations and a camp for low-income youth. 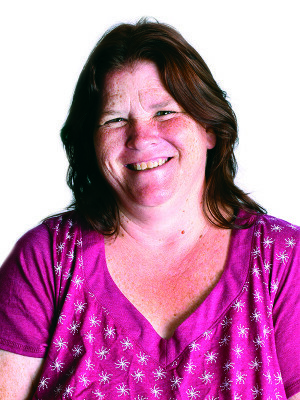 Ann Marie has been at Parenting Journey since 1997. Presently, her work focuses on supporting our National Replication efforts and leading Parenting Journey Trainings. After working as a speech pathologist for 20 years, Ann Marie reinvented her career by returning to Emanuel College to earn a Master’s Degree in Pastoral Counseling and learned Marriage and Family Therapy skills, which she developed at Parenting Journey as an intern. 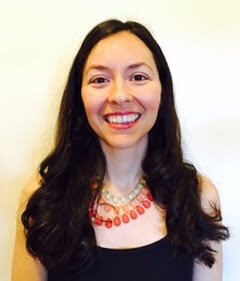 Today, in addition to her work at Parenting Journey, Ann Marie is a licensed Marriage and Family Therapist. She is passionate about the work done at Parenting Journey because she has seen firsthand the positive influence and power our programs foster in the parents we serve. She truly wants everybody who needs this program to have it available to them, and training parents and family advocates to use the Parenting Journey curriculum brings her closer to this goal! In her spare time she loves to travel, play with her grandchildren, and exercise for good health! Jillian joined Parenting Journey in 2018 as an executive manager working to support the organization’s management team. She has a deep commitment to education and advocacy as vehicles to strengthen diverse communities. 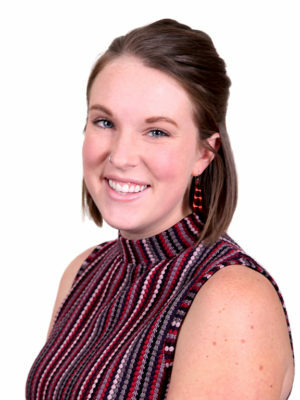 Jillian brings experience from several nonprofit organizations, where she has worked on projects dealing with gender-based violence and reproductive rights. Most recently, Jillian served as a Peace Corps Volunteer in the kingdom of Lesotho, Southern Africa. There, she worked to mitigate Lesotho’s high rate of HIV/AIDS, including by working with teachers to improve sexual education in schools and by running a health group for mothers and grandmothers. Jillian graduated from UCLA with Bachelor’s degrees in History and International Development Studies. She enjoys live music, hiking with her dog, and talking about books. 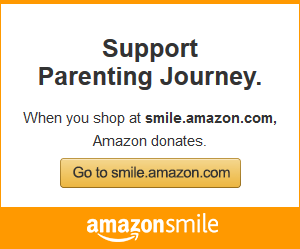 Gayle joined the finance team at Parenting Journey in 2014. With a BS in Marketing from Bentley University and an MBA in Finance from Northeastern University, Gayle brings experience from the direct marketing, software, travel, higher education, and nonprofit sectors. 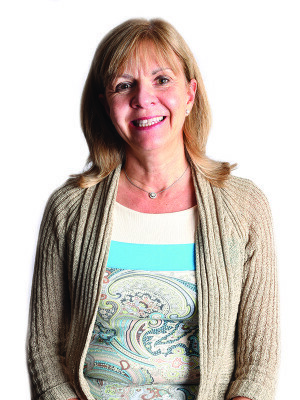 In addition to serving in a variety of traditional finance roles in her career, including Division Controller and Director of Corporate Financial Planning and Analysis, Gayle has also enjoyed a wide spectrum of project management roles, including software implementations, strategic plan development, capital campaigns, event management, and a significant building project. In every role, Gayle demonstrates an ability to execute complex programs and initiatives with exacting attention to detail and considerable creativity. 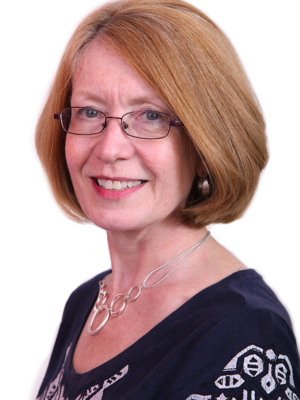 Gayle most enjoys work with an opportunity to shape an organization’s mission and goals, and always works to establish constructive working relationships across the organization and to convey a presence of competence, integrity and spirit of cooperation.